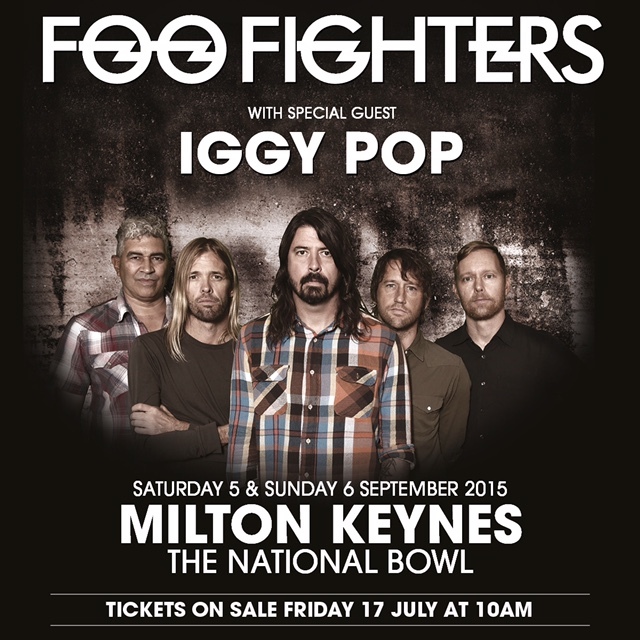 Grammy Award winning rock band Foo Fighters today announced they are coming back to Milton Keynes to perform two dates at The National Bowl in September. They will be joined by Iggy Pop on September 5th and 6th with more acts still to be announced. Those who bought tickets for last months cancelled Wembley Stadium gig will receive a voucher code to have the option to get their hands on tickets early from Wednesday 15th July, two days before the general sale on Friday 17th July at 10AM. Friday night beers and the chance to win £2,700… I’ll drink to that!